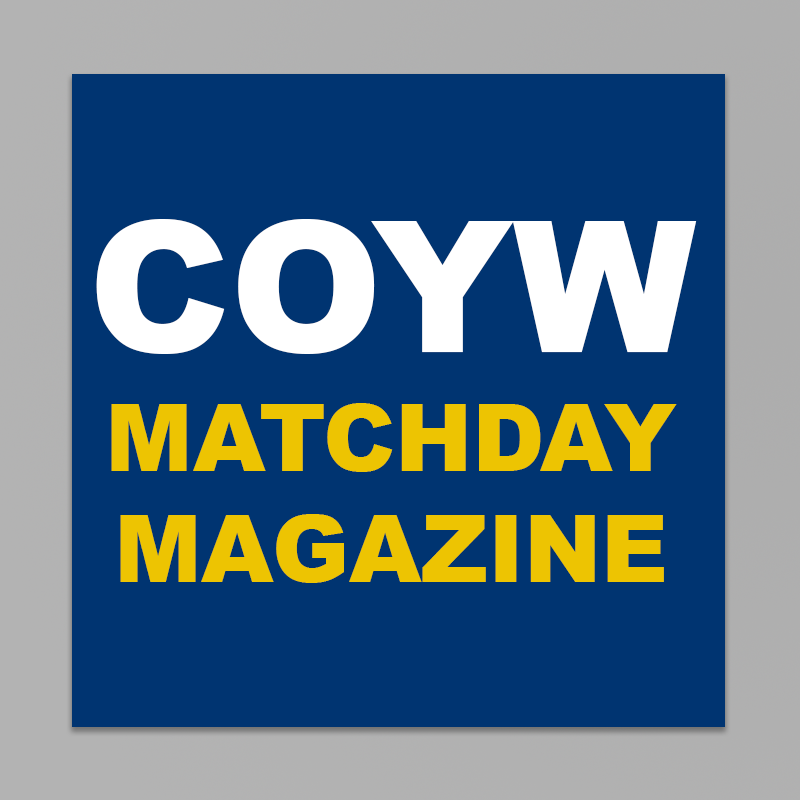 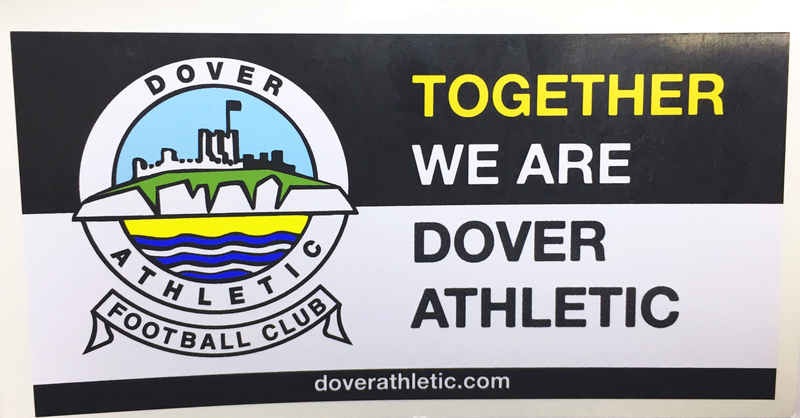 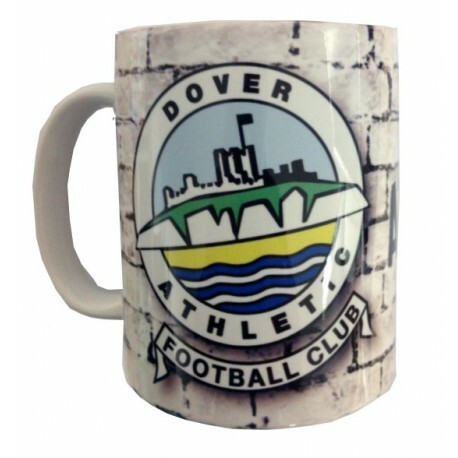 Dover Athletic Car Sticker -Together we are Dover Athletic, with club badge. 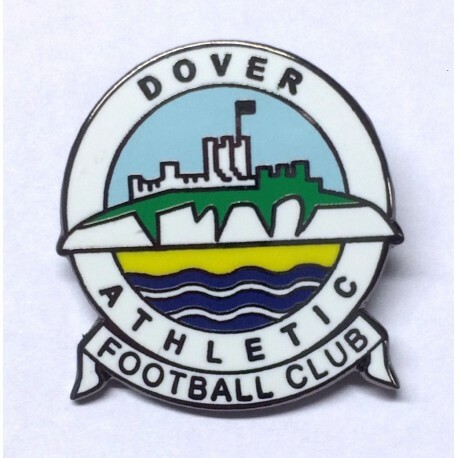 Our new car stickers are full colour.ï¿½ They attached using ‘static stick’ï¿½ there is no messy adhesive, making them easy to remove.ï¿½ Stickers must be stuck to a clean, dry and even glass surface. 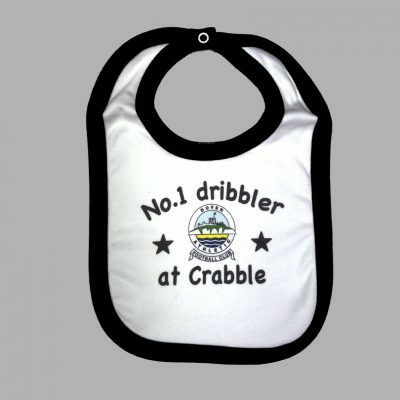 Our new car stickers are full colour.ï¿½ They attached using static stickï¿½ there is no messy adhesive, making them easy to remove.ï¿½ Stickers must be stuck to a clean, dry and even glass surface.